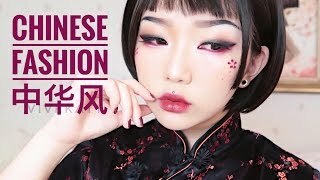 Vivekatt | ブレイカー株式会社 | BREAKER Inc.
Vivekatt is a Chinese- Swedish creator who's makeup techniques are spectacular. 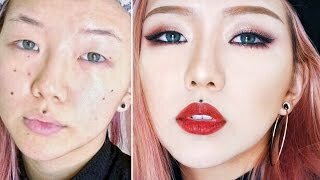 Her video content focuses on makeup tutorials and travel vlogs. She speaks Swedish, English, Chinese and is currently studying Japanese. She has more than 1 million subscribers on the Chinese video platform, Bilibili. Her English channel on YouTube also attracts many fans from all over the world. Out of the 30 countries that she's travelled to, Japan is Vivekatt's favorite. Her viewers are attracted to not only her videos, but also her strong, independent and adorable personality. Beyond just her tutorials and travel vlogs, Vivekatt's strong, independent and often adorable personality are what her audience keep coming back to watch.